Welcome to Princeton, Class of 2022! Sign up for an Audition! We can't wait to meet you at our open house on September 11th at 2:00pm in Woolworth Music Center. 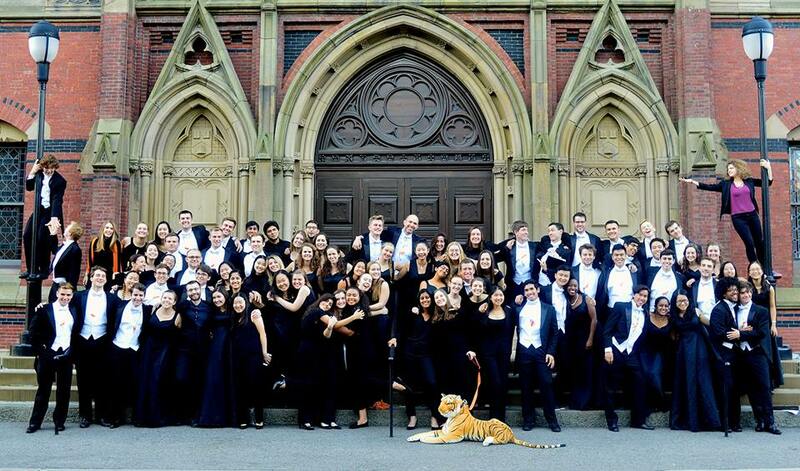 Click here to learn all about our three choirs, and to sign up for an audition, hit the button! Read more about our current season and the audition process here. On Friday, September 21 at 7:30pm in Richardson Auditorium, PUGC will improvise in concert with 10-time Grammy winner Bobby McFerrin! Get your ticket here before they sell out, and have a listen below! The Glee Club's annual collaboration with the storied Harvard Glee Club features music from the Russian Orthodox Church, folk music from Latin America, and a tribute to Sir Hubert Parry on the centenary of his death- as well as skits, college songs, and more! We miss our amazing graduates already! Read all about them here. 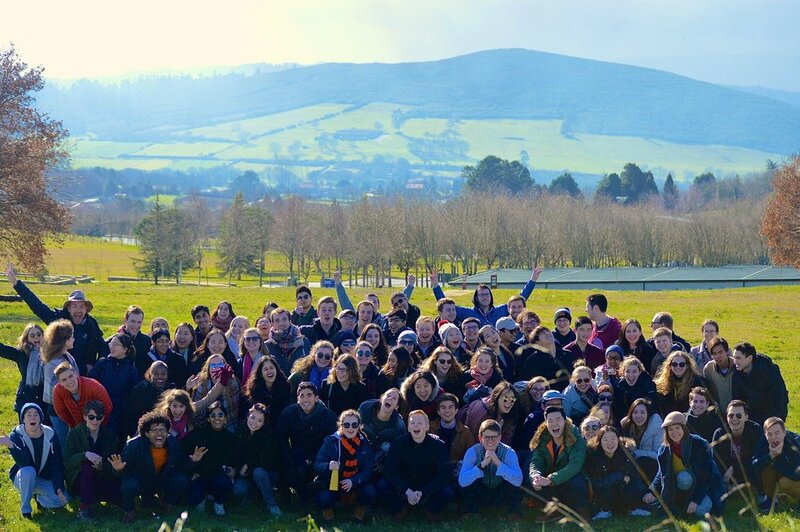 The Glee Club's most recent tour was an adventure in the Basque Country and Galicia! Our tour blog provides a first-hand glance behind the performances, celebrations and excitement. Want to find out more about our choirs? Click here for a whistle-stop tour, and click here to sign up for an audition! 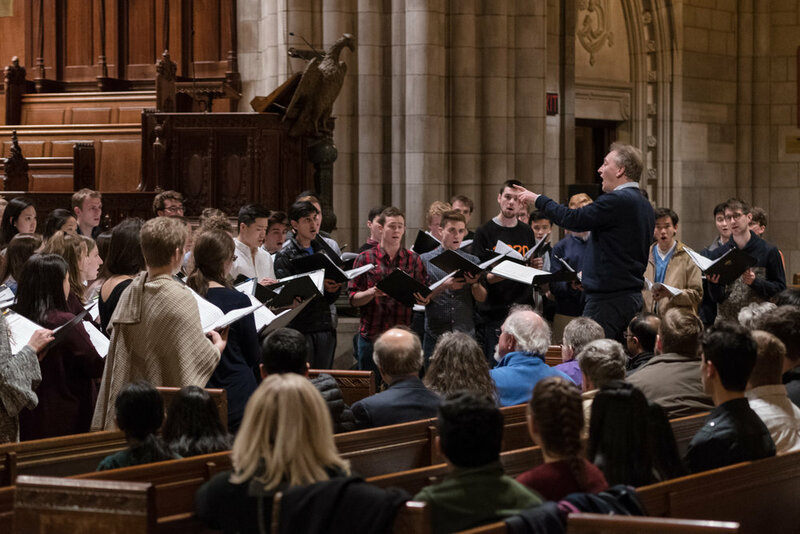 Support the spirit of choral singing at Princeton University by contributing to the 2018/2019 Glee Club Fund today! Contributions to the 17/18 Glee Club Fund have made the Glee Club Presents concert series possible.